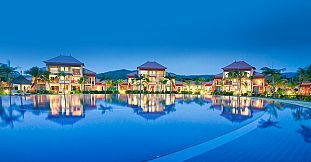 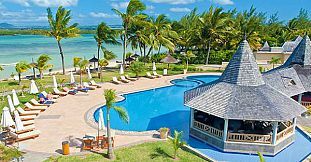 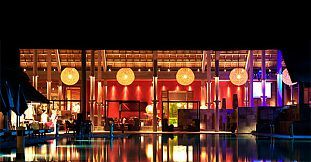 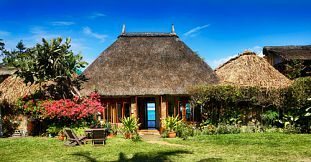 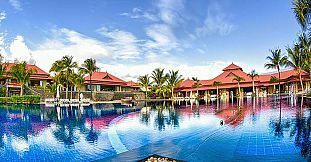 For those looking to experience the famous Mauritian hospitality and unique packages without paying for an overnight stay in these hotels, we do offer the ultimate day and evening packages for you to enjoy. 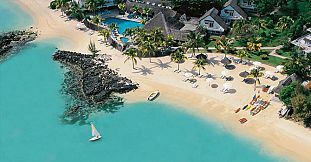 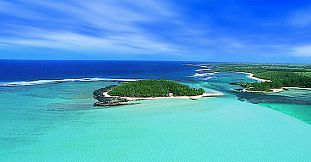 Our selection of day Packages is all about elite day stay experience in the great hotels in Mauritius. 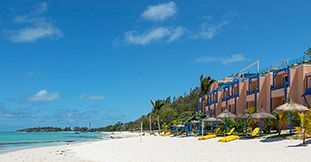 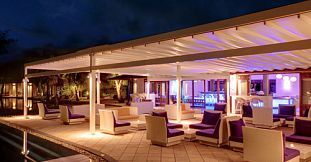 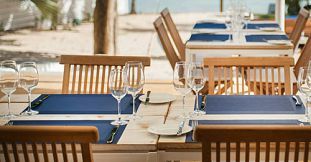 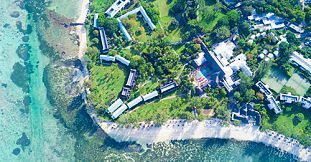 You can choose between all- inclusive packages at Club Med Albion, Tamassa, or should you prefer in the North, you can choose between Club Med Pointe aux Cannonniers or the Maritim Resort & Spa. 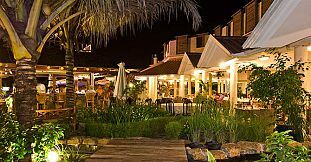 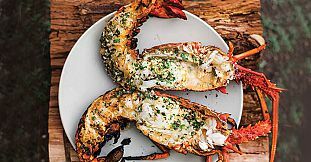 Our selection also include various offers from Jalsa Beach Hotel & Spa, Merville Beach, Aanari Hotel & Spa, LUX* Le Morne, and La Palmeraie Boutique Hotel. 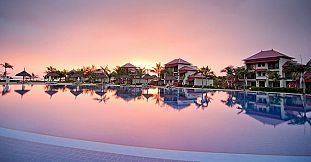 Couples can also enjoy a special Romantic Day Package at LUX* Grand Gaube. 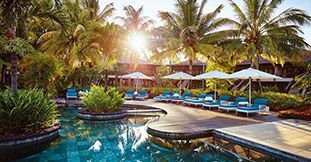 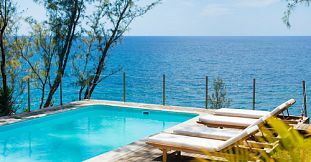 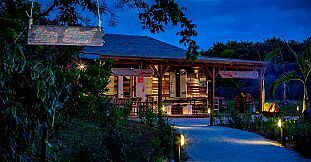 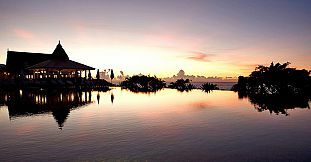 Our VIP clients will be sure to enjoy one of the amazing day and evening packages offered at the Shanti Maurice Resort, or on Ile des Deux Cocos, for a true luxury VIP treatment.